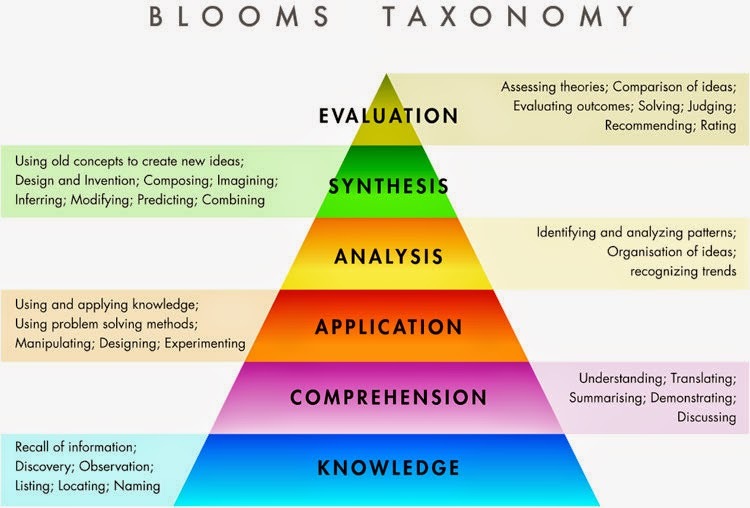 Read more about Bloom's Taxonomy here. I took a class on instructional design this summer. For the final, I had to create a standalone class on the topic of my choice. 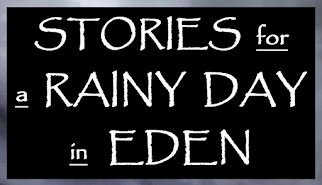 I went with “An Introduction to Worldbuilding in Speculative Fiction.” The project had a multimedia requirement, so I made The Speculative Engine—essentially a website version of the class. I wanted to create something that could introduce the concept of Worldbuilding, along with some methodology, to writers who are interested in trying it but don’t know where to start. Based on Bloom’s Taxonomy, The Speculative Engine is sorted into six parts, and browsing over the whole thing takes about that many minutes. The Speculative Engine is totally free to use. I made it for a class, not for profit. There's nothing to buy, upgrade, or even donate to. Anyone may use it.